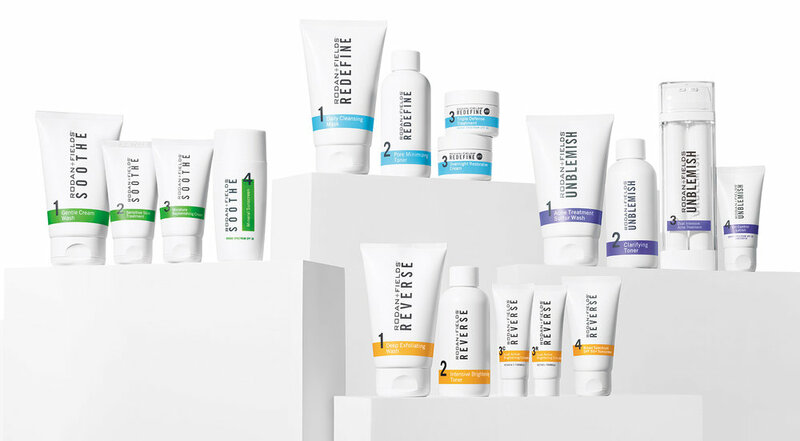 Our office proudly carries Rodan + Fields® skin care line, your personalized Life-Changing Skin Care. Rodan + Fields® is redefining the future of anti-aging skincare. Founded by Dr. Katie Rodan and Dr. Kathy Fields, world-renowned dermatologists, we are a premium skincare brand built on a legacy of innovative dermatology-inspired skincare products backed by clinical results. Our company was established on the principle that living better in your skin means living better in your life. We believe everyone has the opportunity to make a difference in their own lives—and in the lives of others.